Posted: August 2, 2016 in Who,What,Where & When...? 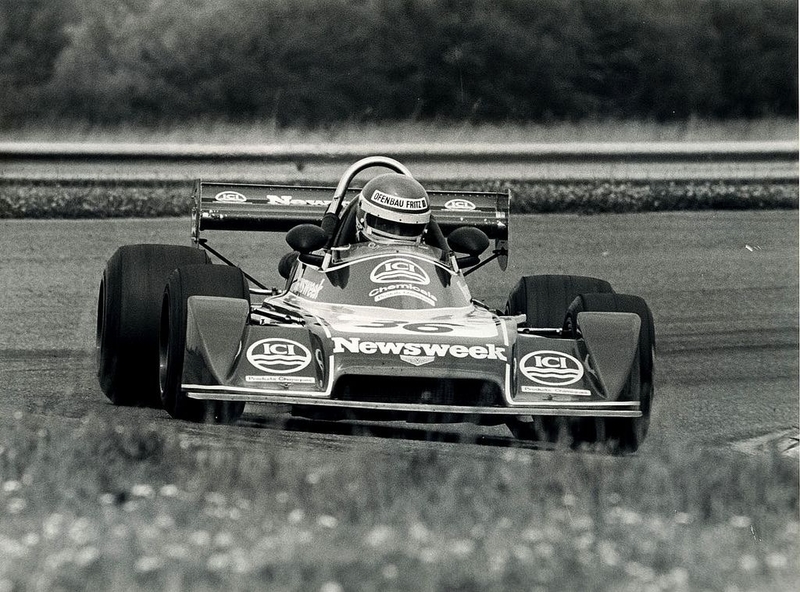 The photo above is of Ray Mallock at Nogaro during the 1977 European F2 Championship round on 3 July. 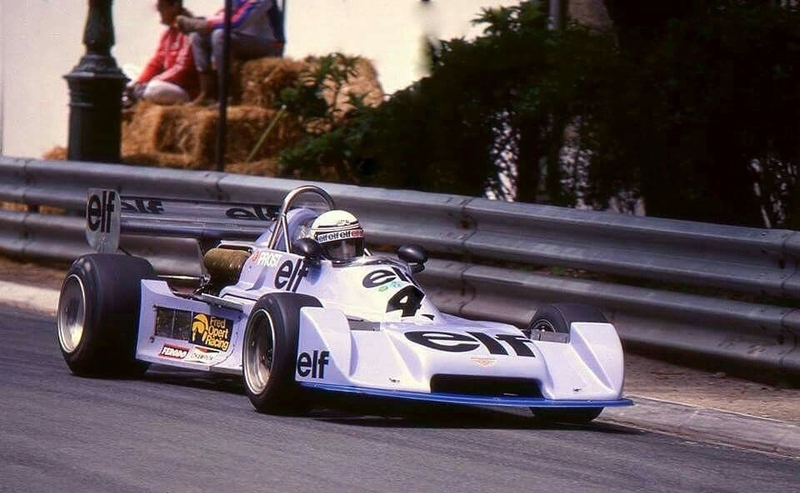 His works car was disqualified for being underweight, the race win was taken by Rene Arnoux’ Martini Mk22 Renault V6, the championship taken by the plucky little Frenchman on his way to F1 that year. Best placed of the Bolton Bolides that weekend was a Chevron favourite, Riccardo Patrese in a Trivellato Racing, BMW engined B40 in second place, only a second behind the flying French V6. Patrese was the highest placed of the Chevron B40 pilots that year having done the full championship, he was 5th in the title, a year of consistency. Rosberg took a race win at Enna and Lamberto Leoni’s Trivellato Racing Chevron B40 Ferrari Dino another at Misano. Plenty of ‘hotshots’ had a steer of the B40 in addition to Patrese including Alan Jones, Keke Rosberg, Patrick Tambay, Jacques Laffitte, Clay Regazzoni, Art Merzario, Derek Daly, Brian Henton, Elio de Angelis and Tiff Needell amongst others. Many of these ‘guested’ in the Fred Opert Racing entries, Fred the US importer of Chevrons and key Rosberg entrant in F2 and F Atlantic/Pacific. 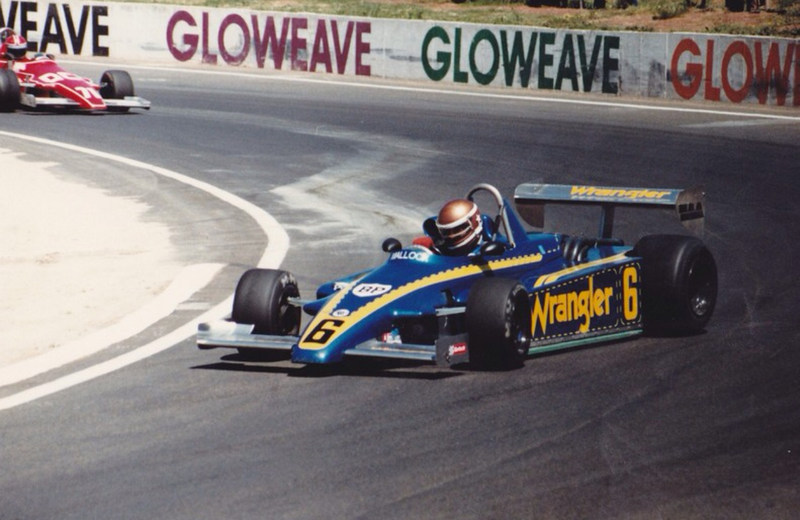 Australian enthusiasts of a certain age may remember Mallock contesting the 1981 Australian Grand Prix at Calder, the first of three AGP’s won by Roberto Moreno. 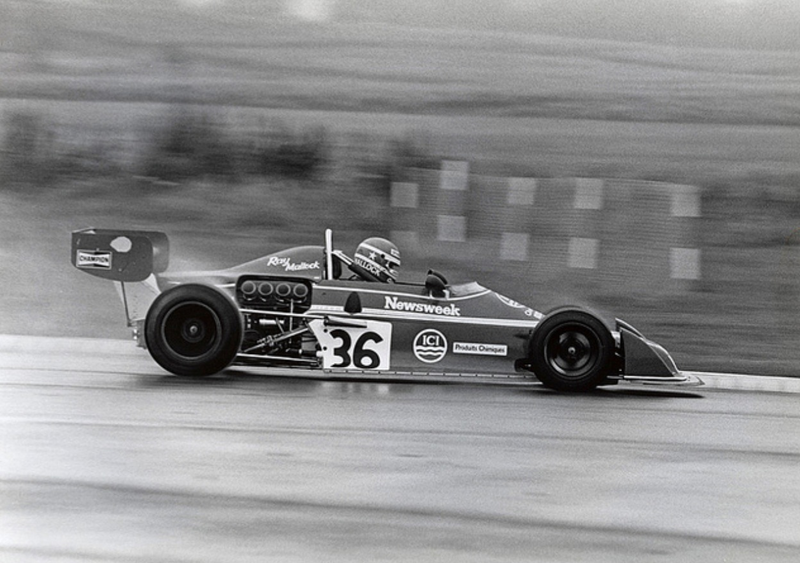 Mallock raced the Ralt RT4 in which he won the ’81 British F Atlantic Championship with 9 wins. He plonked the thing mid grid at Calder, finishing 7th. In front of him were Moreno, Piquet, Geoff Brabham, Larry Perkins, Andrew Miedecke and David Oxton, behind him Bruce Allison, Alfie Costanzo and John Smith. Alan Jones, Jacques Laffitte and John Bowe all failed to finish the race. I saw the full race weekend and thought Ray’s was a great race so far from home.